I wonder if Brighton's Furyon understands the meaning of the word for the album title, Gravitas. I think they do. This is some 'serious' heavy metal; actually quite heavy modern metal. 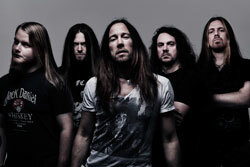 Above, Furyon: vocalist Matt Mitchell, center, looks like he had a rough night before the photo shoot. And the heaviness is pervasive throughout Gravitas, meaning Furyon doesn't let up. You can almost hear roots in early heavy rock, even a distinct stoner vibe. This is dark and somber material. Liveliness comes in the inclusion of some quiet acoustic moments, only to give way to rumbling thunder of heavier metal, and then the lightning guitar solos. Sometimes Furyon gets their 'groove' on as on Disappear Again. Fundamentally, Gravitas is grave, sometimes plodding, but mostly heavy. But I repeat myself. 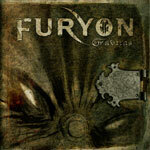 With their serious musicianship and tornado like fury, Furyon seems intent on doing one thing, wearing you down. And this may be the rub for some: the heaviness is so intense and so pervasive to distract from the nuances and glimmers of real ingenuity, like the better complexity of some songs and the thrilling guitar work. You may not want to work this hard to enjoy this album. Though a second (or third listen) is warranted, the conclusion still remains the same. Nevertheless, with Gravitas Furyon successfully bridges the gap between classic and modern metal with aplomb and creativity. Give Gravitas a listen and convince yourself. 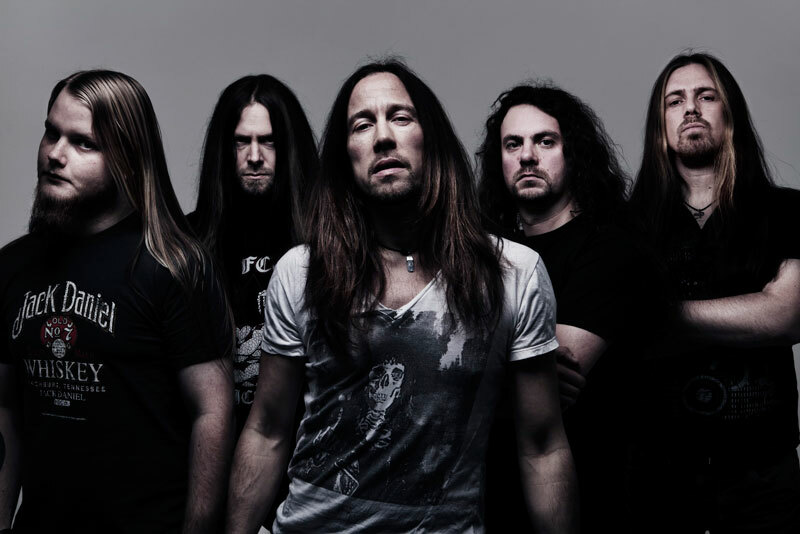 With Gravitas, Furyon successfully bridges the gap between classic and modern metal with aplomb and creativity. Give Gravitas a listen and convince yourself.